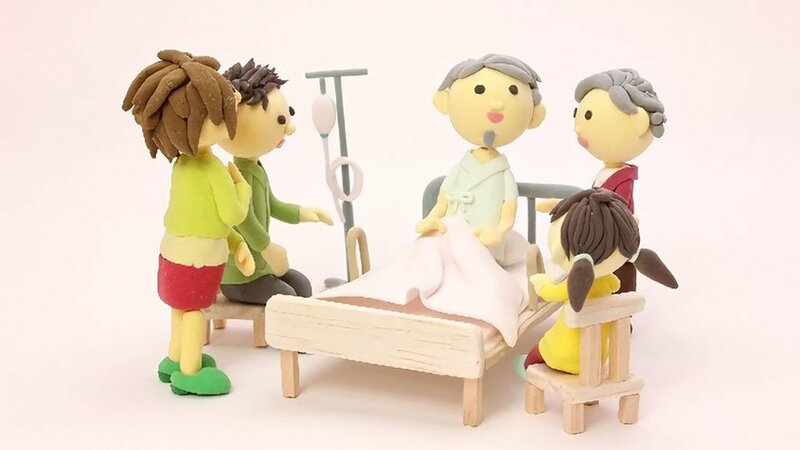 Recently, Prime Minister of Japan Shinzo Abe announced that he’s planning to increase the number of special nursing homes for the elderly. This is a part of a social security reform that will try to address the problems of falling birthrates and aging population in Japan, as well as prevent a solid decline in the labor population. The drastic increase in the number of special nursing homes for the elderly is a measure that will prevent working people from having to leave their jobs to provide nursing care. As of 2013, 520,000 elderly people were waiting to enter a special nursing home, with 150,000 of them requiring long-term special care at level 3 or higher. The Japanese government plans to reduce the number of people, quitting their job to care for family members, to zero by 2020. The plan was announced at a press conference in September and is currently one of the most important policies required for the social security reform. To secure the funding and financial resources necessary to realize the reform, the government plans to introduce various measures, including issuance of non-interest bearing and inheritance tax-free government bonds. This will encourage the people to use the savings they have at home. The government also discussed preferential leasing of state-owned lands in urban areas to operators of special nursing homes in order to fund and encourage the new social policy. This matter will be discussed at a national conference, which will unite government, as well as economic and labor circle representatives that will look into the necessary measures to address the problems of the declining labor population.